The Omega Seamaster is one of the most popular and desired luxury watches in the world. 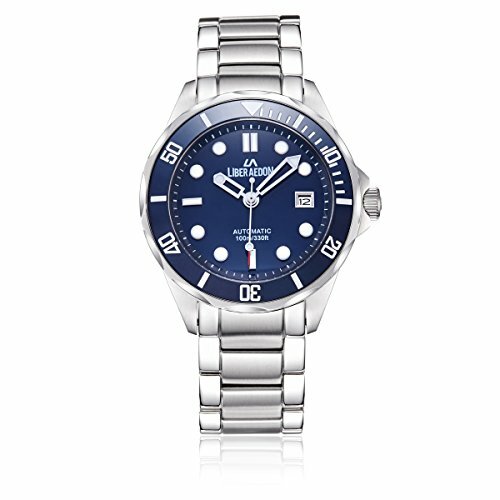 If you’ve seen the latest James Bond films, you’ve probably noticed the enigmatic protagonist wearing the Seamaster all the time. The Seamaster collection originated back in the 1940s as part of Omega’s celebration of its 100th anniversary. After Yves Le Prieur, the father of modern diving, used an Omega watch on his diving tours, people saw Omega watches as reliable devices that can function even under extreme water pressure. Aside from this, Omega was already popular back then since they were chosen as the official timekeeper for the 1948 London Olympics. 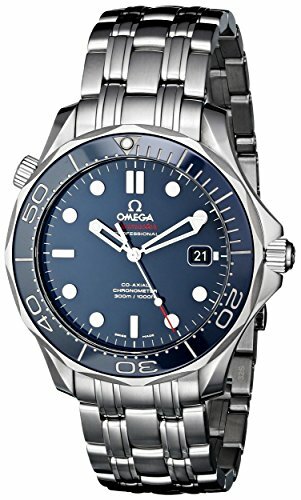 Aside from its quality, the history behind the watch and its popularity for being used in a well-loved movie series are some of the reasons why the Omega Seamaster is priced so high. Don’t fret as there are affordable alternatives you can buy so you can still feel like James Bond when wearing them. Here are the most popular alternative homage watches for the Omega Seamaster. The Aquadiver is a 39mm watch that features a Japanese quartz movement, a shatter-resistant window, and a magnified date window located at the 3 o’clock position. The Grand Diver is a 40mm automatic watch that doesn’t need batteries to run. Instead, the swinging motion of your arm powers the gear mechanisms inside the watch. 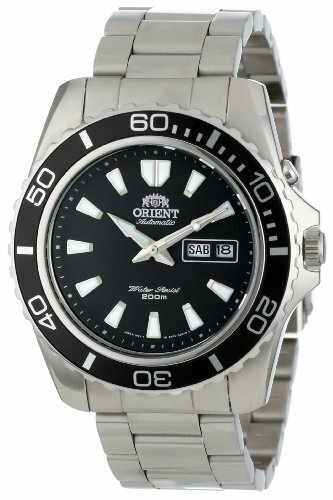 The Grand Diver also features a stainless steel bracelet, a date function, and a black dial for a more classic look. This watch from Alpha is a 21-jewel automatic timepiece enclosed in a 316L solid stainless case. 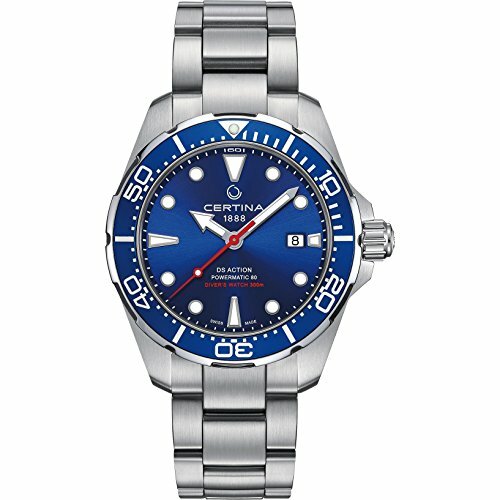 It features a Miyota 21,600 bph movement, a ripple ceramic dial, and a stainless steel bracelet. The Liber Aedon is another Seamaster look-alike that features automatic, self-winding movement. It has a stainless steel band and Hardlex window that’s shock resistant. The Rotary Aquaspeed collection features a lot of Omega Seamaster homage variants. 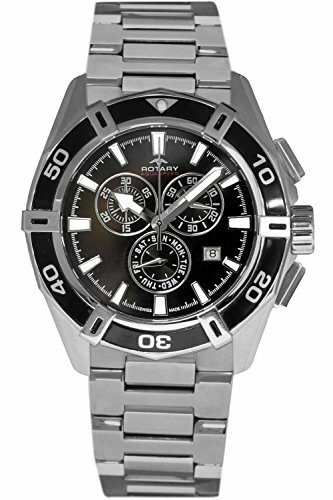 Aside from the usual Seamaster design, a chronograph version is also available on the Aquaspeed collection. 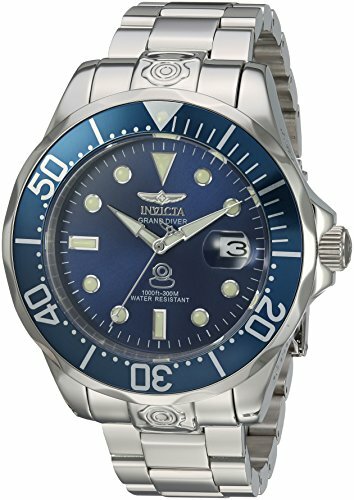 The bezel, hour markings, crown, and pushers look identical to that of the Seamaster. The Marine Star features a 43mm diameter with quartz movement and 3 chronograph functions. It resembles the chronograph variant of the Omega Seamaster collection with its crown pushers, subdials, and hand designs. If you’re looking for a Seamaster homage that’s available in different color variants, the Orient Mako XL is the right pick for you. It also has a larger size than the original Mako series with its 44.5mm case diameter. The DS Action Diver goes back to basics with its simple features similar to that of the original Omega Seamaster. It runs on automatic movement powered by your arm swings. It has a date calendar, crown, and bezel markings similar to that of the Seamaster. 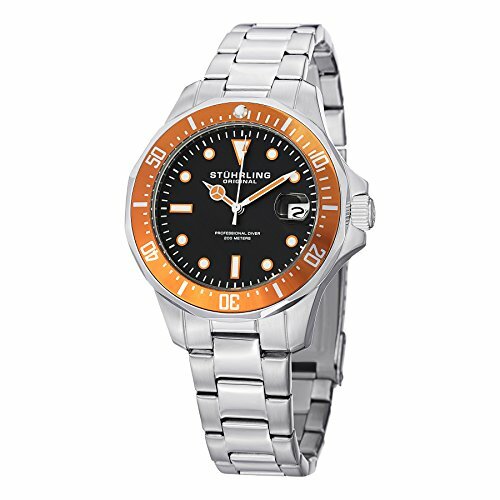 The Trident Pro 600 collection from Christopher Ward is the bestselling timepiece among all of their watch products. 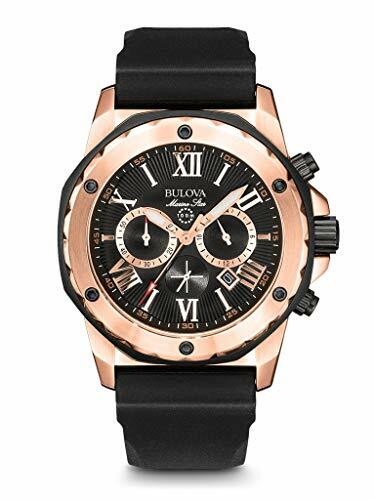 It features automatic watches that are available in two sizes: 43mm and 38mm. They’re available in 5 face options, each featuring a different combination of bezel and dial colors. There are a lot of manufacturers that create homage watches that pay respect to the revered Omega Seamaster. These alternatives are way cheaper than their reference model but present a number of advanced features that the classic doesn’t have. You’ll save a ton of money by choosing them without having to sacrifice quality and design.